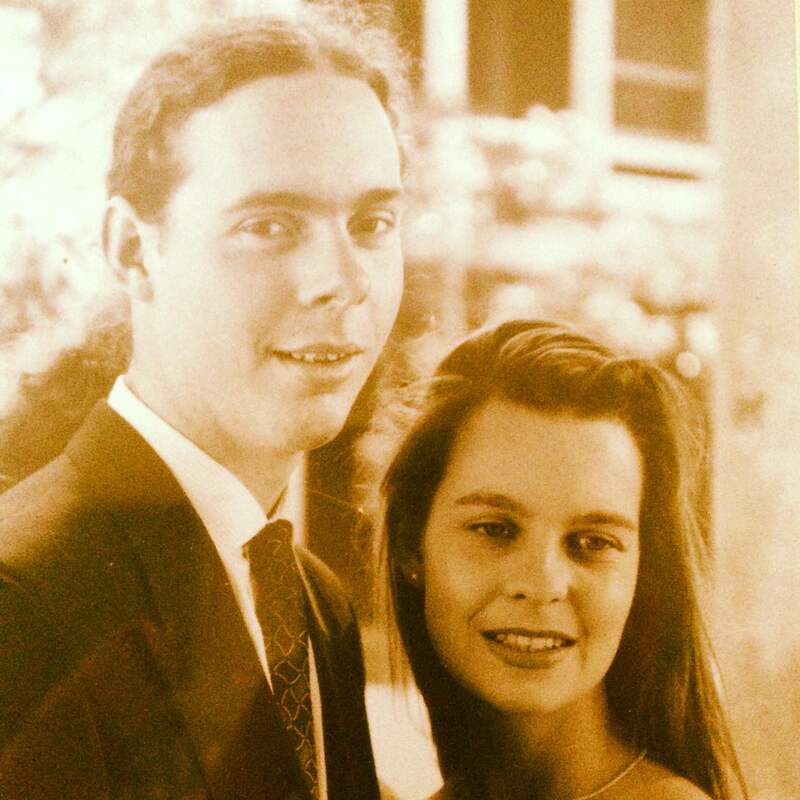 It still amazes me, that on this very day 21 years ago, the angel pictured next to me became my wife. That one day, changed my life forever…for the BETTER! Nicole is an incredible woman, and the effect she has had on my life is most amazing. Obviously I can’t take up your whole day sharing all the details here, but the last 21 years hold some amazing stories of her absolute faithfulness, selflessness and willingness to invest her life into mine and see both of us impacted for the better. Nicole’s impacts on my life, have stirred and inspired me to be better, aim higher, dream bigger and accomplish way more. Nicole has been a true Proverbs 31 woman in my life and I love, appreciate, respect and admire her more today than ever before.